A hosted data center provides you with reliable access to your servers that will set a new standard for business computing. Forget about the maintenance and upkeep on your network, our respected IT professionals will handle it all. 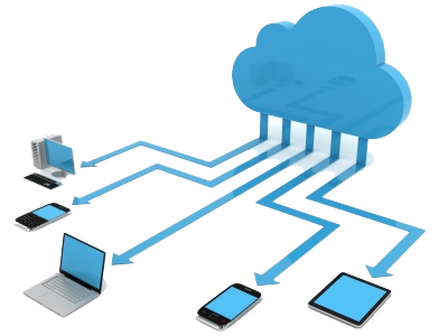 As with our other hosted solutions, User Friendly Computing's cloud environment is extremely flexible and delivers the computing resources that you require to be the most productive business you can be. For more information on how a hosted infrastructure solution can benefit your business, take a moment to fill the CONTACT US form or give us a call at 831.423.9653.